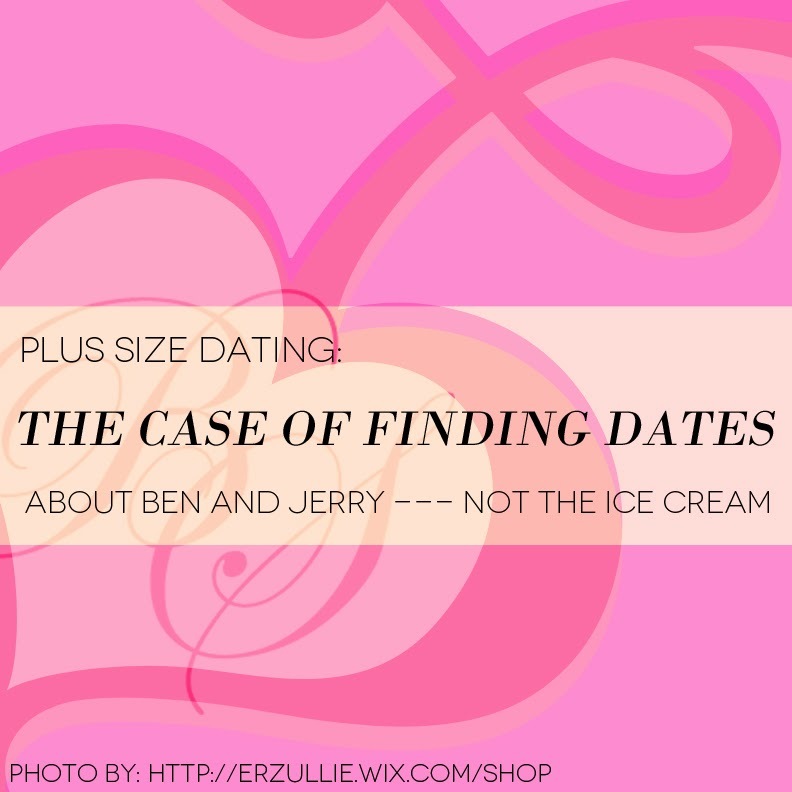 Forget the age old damsel-in-distress kind of thing. If you want to be out there; be out there. I’m not saying go and put up that Facebook shout out post saying, “I’m single and ready to mingle;” but more of keeping your options open and stop hiding behind your desk. So, how did I start? I tried downloading online dating applications. One of the best dates I’ve had with using an online dating application is Ben, who works as a Software Engineer and used to be part of the academe from a known university. He is in his late 30’s but he still looks good and in shape. We always have a blast whenever we would go out. He is very smart, opinionated and such a gentleman. I have also tried dating someone whom I used to go to highschool with. Jerry was from the upper batch. Although this didn’t work out well, he had been really nice, such a gentleman, and he is so funny. But since he never noticed me back highschool (a self-confessed ugly duckling years back), I have instilled in my mind that he liked me because I look better but not because of my character. So, even though I still see him, I don’t really consider him as someone I can commit to. My advice; be open to all the possibilities and explore all options. Go to the gym, do other activities, be part of a church ministry, attend social gatherings and any other you can think of. As a matter of fact, I am thinking of trying out speed dating. Don’t be scared to try out new things. If you want it, go and get it! 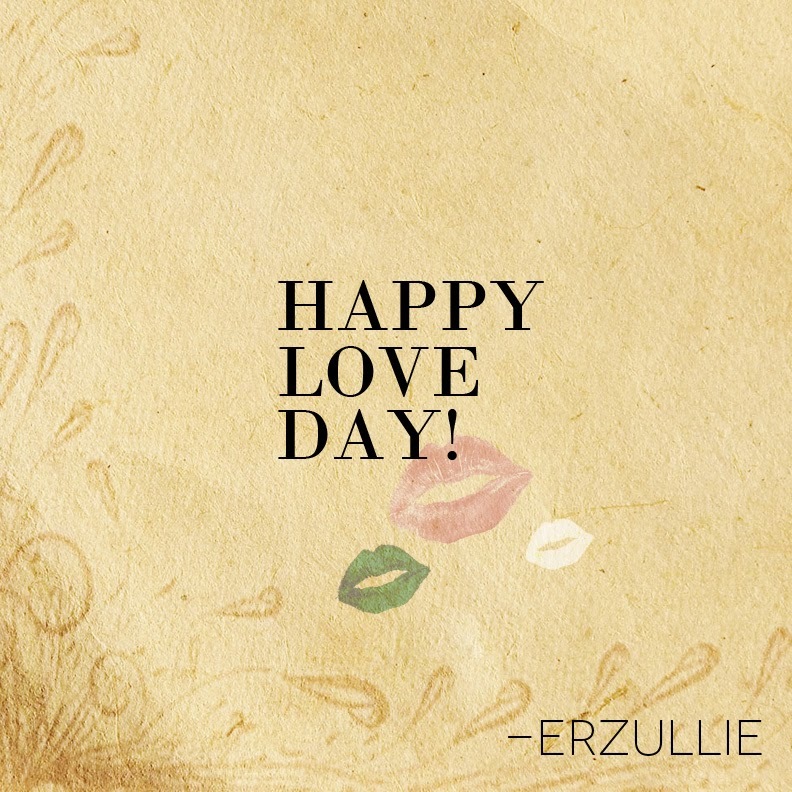 PLUS SIZE LIFE: HAPPY LOVE DAY, ERZULLIESTAS! Yeaah! It’s that one night of the year where people concentrate on one word (or not) --- LOVE!